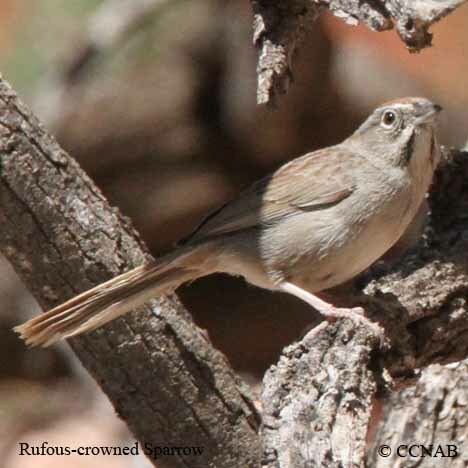 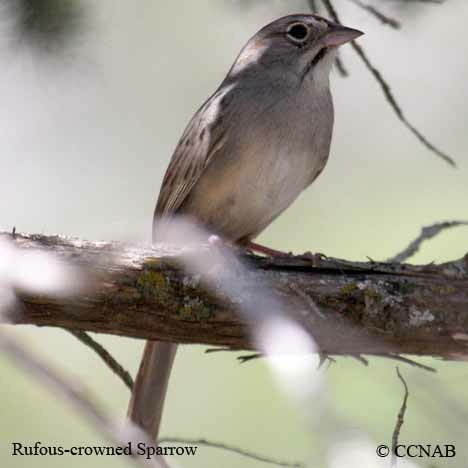 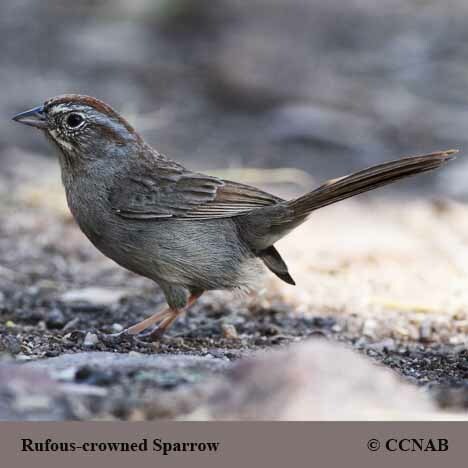 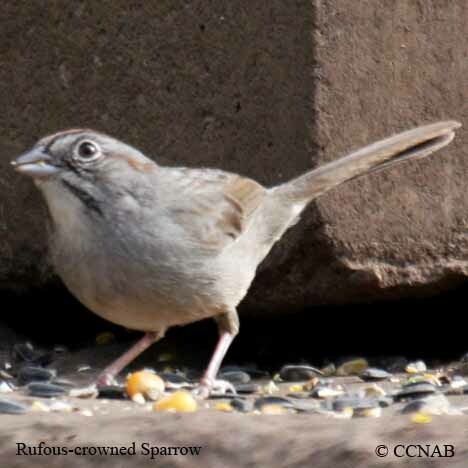 The Rufous-crowned Sparrow lives in the arid regions of the southwestern and southern central states. 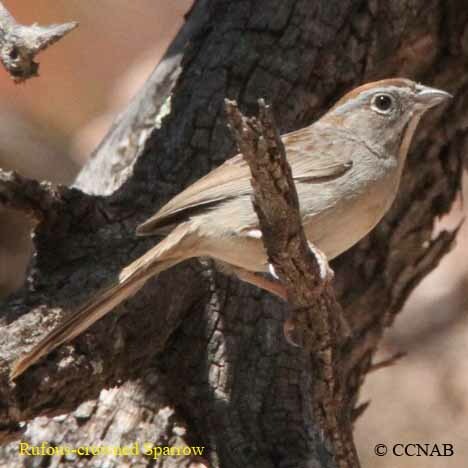 They are also native birds to Mexico. 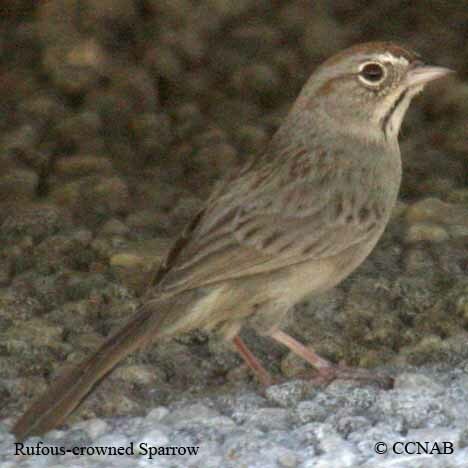 This is another sparrow species one might see at a bird feeding stations or come across while birding in an area with semi-forest or a scrub type landscape.